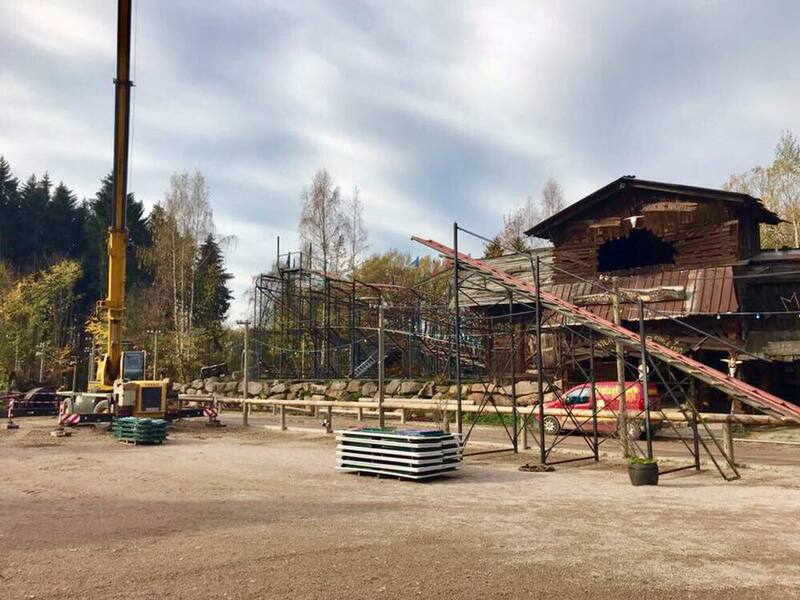 Freizeitpark Plohn 2019 - Dynamite: Mack Big Dipper : Theme Park News & Construction! 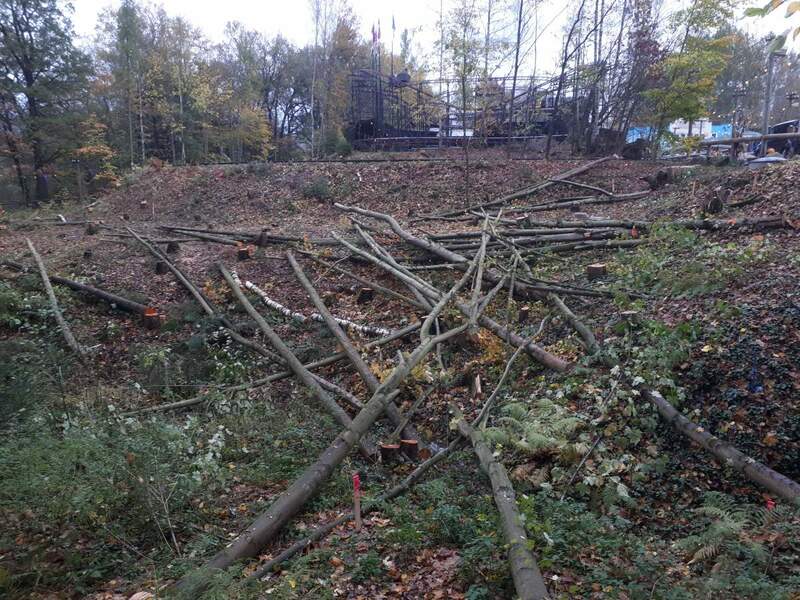 This article appeared today which says that the owners of this small park in Germany have confirmed a new coaster in 2019 and that it will be a Mack Big Dipper like Lost Gravity. After the Silver Mine family coaster (2000), the Kinderachterbahn Raupe (2006) followed. With the El Toro wood coaster (2009), the park was a cause for concern and with Plohseidon (2011) moved another family coaster into the Saxon province. The Indoor-Powered-Coaster Miniwah and the secret of Gold Greek City (2015) believed that the leisure park Plohn had once enough roller coasters, as recently announced the sixth coaster, a spinning coaster called the Dragon Swirl A few weeks in operation. But before this train ever welcomed the first regular passenger, it was now announced that the park opened its next seventh roller coaster in 2019. Already last year there were first indications of the park management, which one plans a new attraction, which should become the most expensive in the park history. The investment volume is therefore at least € 5 million. Last fall, it was then announced that the first roller coaster of the park, the Silver Mine, will leave the park in a coming season and an adequate roller coaster replacement for a youthful target audience should be created. By a building permit for a "Big Dipper Coaster" decided a few weeks ago, the roller coaster type and the manufacturer were now also known. It is the world famous roller coaster Mack Rides from Waldkirch. The roller coaster type is, however, a Germany champion and, according to current knowledge, the second plant in the world. The first performance of the Big Dipper in Walibi Holland as Lost Gravity, we recorded you in a news check. 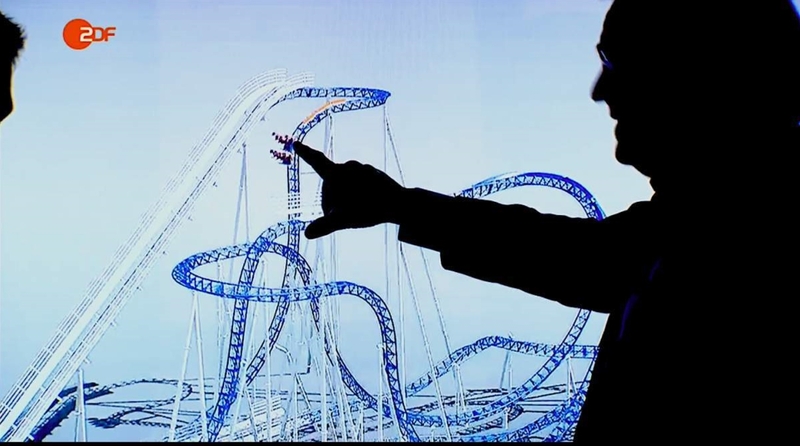 Here, too, the product video of the roller coaster, on which the peculiarities of the system are clearly recognizable. But the game of the possibilities we can even turn one more round: last summer the ZDF produced a contribution to the winner of the German founder prize. Including Roland Mack with settings from the offices of Mack Rides. Here is the layout of a new Big Dipper Coaster discussed - an even more compact form than Lost Gravity. The design follows the prototype but is somewhat shorter and narrower and has a delayed start with a slow crossing into the first drop. It can be an original layout for Walibi Holland - or just a little more favorable for the leisure park Plohn. In the end, we do not want to overlook the glass ball and look forward to the opening of the dragon vortex in the coming weeks. 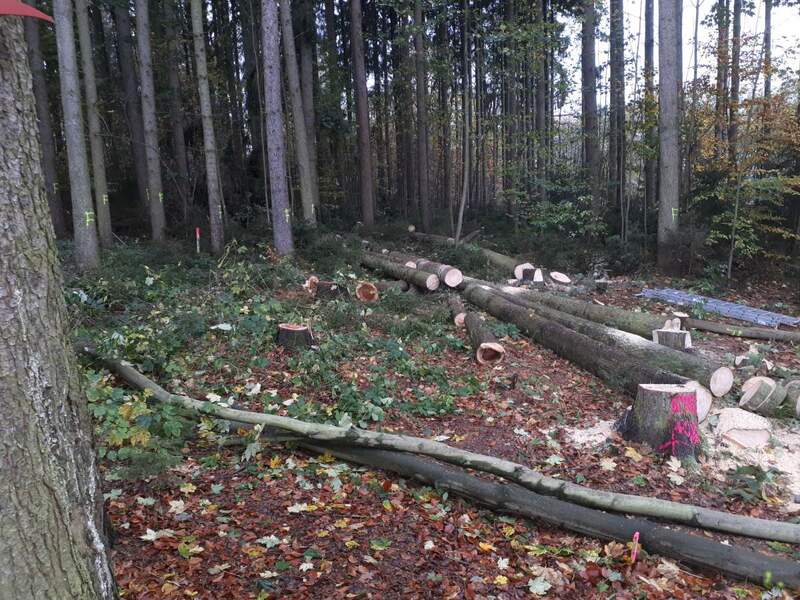 And until then, we congratulate the Plohn leisure park for a one-time positive development and hope the 2019 will be a very big year for the small park in the east of Germany. 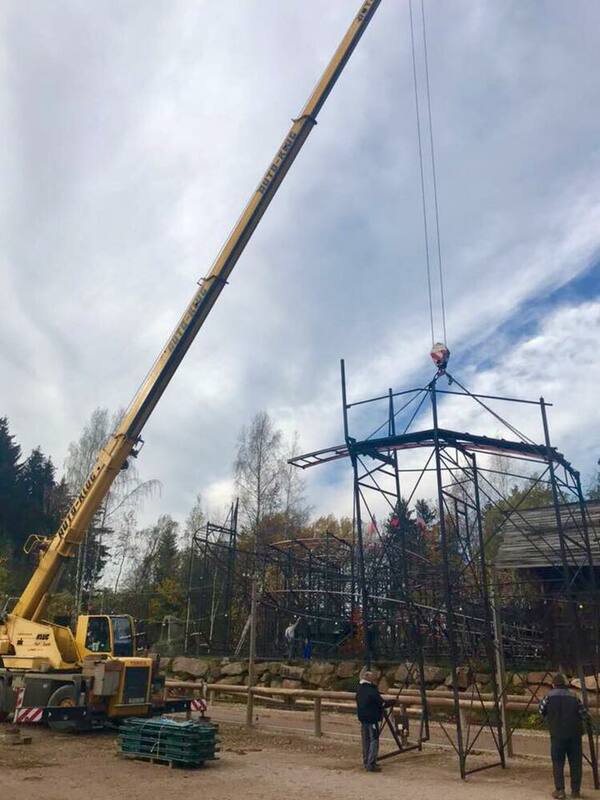 Re: Freizeitpark Plohn Getting Mack Big Dipper for 2019! Nice to see another one of these being built! So it's like a Lost Gravity dive machine-ish thing right? The layout looks pretty compact. Looks like it will be a great coaster! Lost Gravity gave me a (super) feeling that any "floorless" wild mouse could be really fun! Grade A+! Last edited by lol240 on April 10th, 2017, 11:04 am, edited 1 time in total. Nice addition for their park! ^ Feel (Positively!) the same thing, too! Last edited by lol240 on April 12th, 2017, 10:56 am, edited 1 time in total. I'll be the lone dissenting voice and say that these things honestly *look* just okay. But that comes along with the understanding that most people who've ridden Lost Gravity seem to like it and I fully hope it makes me eat my words when I ride it this summer! And this layout does appear to be a nice improvement. They do look just okay. But they're a cool concept and nice for smaller parks I'd imagine. Hmmm... Looking at the layout so far it's mostly (near) vertical drops and those weird banked turns. I hope this layout gets a few further developments as I'm not getting super exited about it yet. Awesome to hear that the park keeps expanding so much! It's insane to see how fast that park suddenly grows! <3 If this ride is built, I'll definitely need make a return there. So much new stuff! 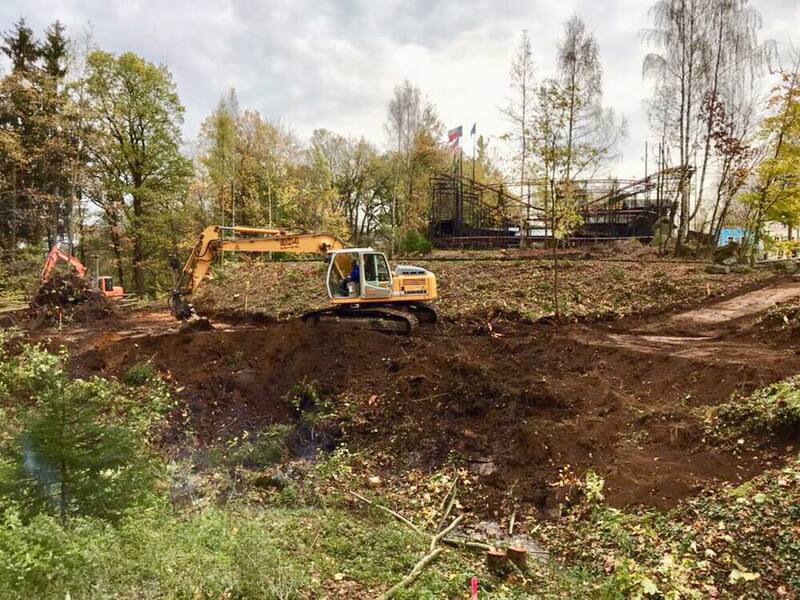 The park has confirmed the name of this ride will be Dynamite and will open in 2019 as the tallest coaster in East Germany. It will have to beat out Huracan at Belantis which stands at 32m tall to get this record. The Freizeitpark Plohn and MACK Rides present "Dynamite" - the 1. Big Dipper Coaster in Germany and at the same time the highest roller coaster in eastern Germany. We don't want to reveal too much to be exciting for the next few months but ask us, of course, what you expect from this roller coaster and what kind of driving figures you want? More about "Dynamite" will be here soon, on www.dynamite-plohn.de and at www.freizeitpark-plohn.de! I'm intrigued as to what the layout will be. This is a prefect fit for this park, I'm excited to see too! I think it's good for east Germany to get this. They don't have much in the way of theme parks, so between this and El Toro, Plohn looks like it could become a good park for the area. I'm personally not a huge fan of Lost Gravity though - I hope the flow of this coaster will be a bit better, and less rattly after one year. I've always found Lost Gravity a little uncomfortable, and that's become worse as time went on. Wow, that's quite early I think? They would have like 1,5 years to construct that ride. Demolition of Silver Mine has begun. I hope it will be relocated to somewhere else. No seatbelt/no pullbar rides are getting rare! Some creative marketing from the park! I think it's time to update this post with whats been going on through the first few months of the year. Twisted Iron Little Dipper Coming To Kiddytown In 2018!